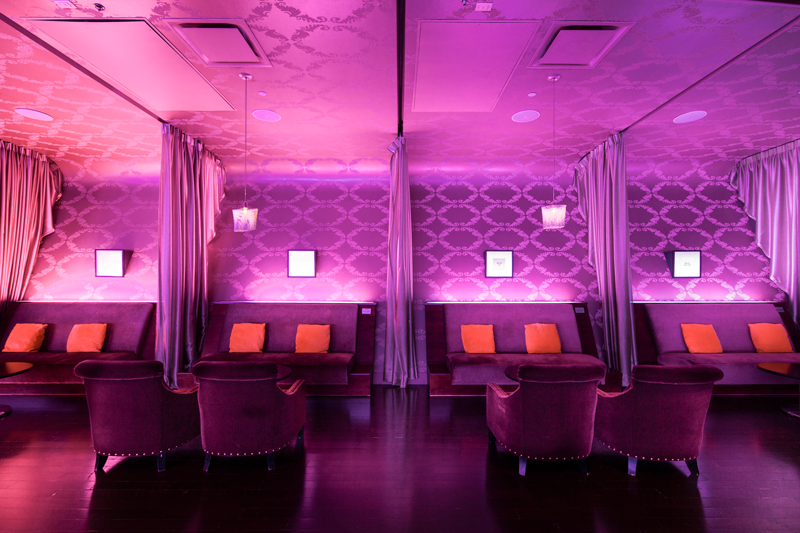 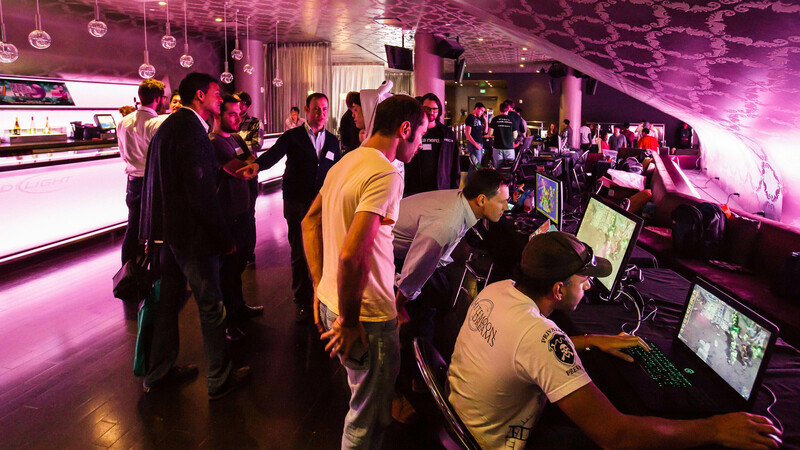 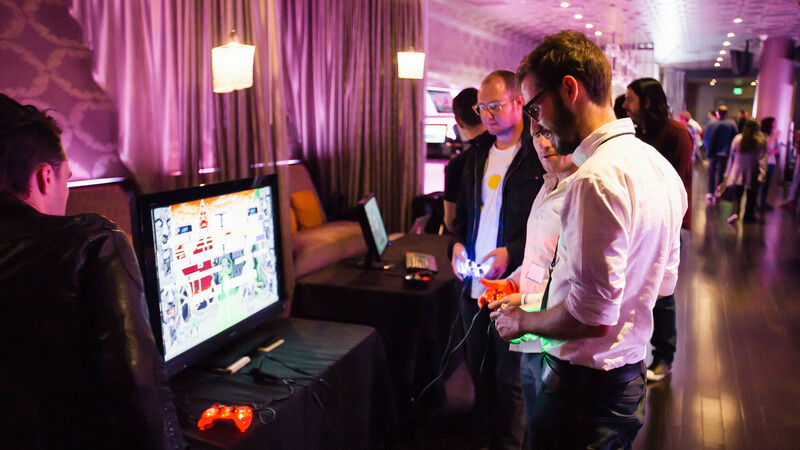 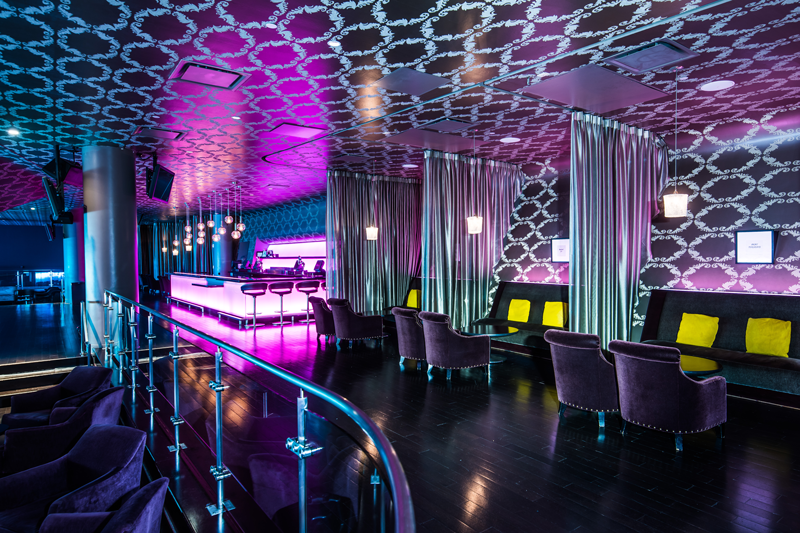 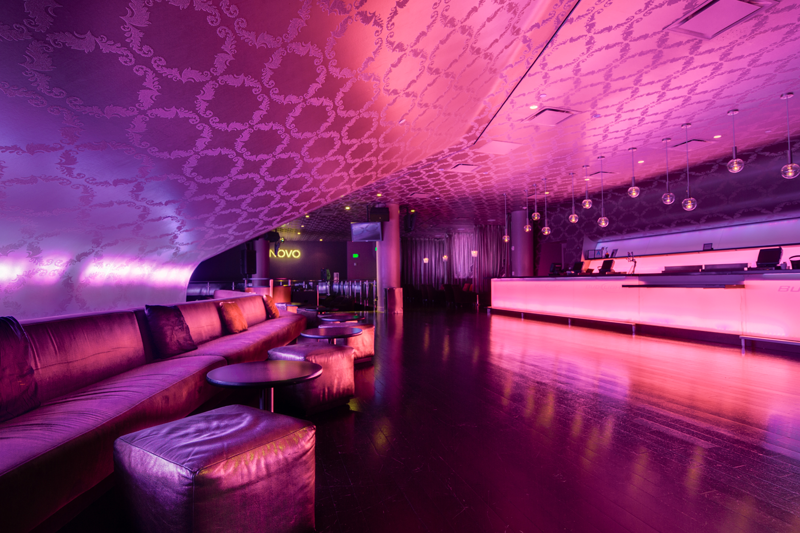 The Lounge is a distinctive and desirable event space within The Novo, offering an upscale L.A. ambiance, eye-catching décor, custom design, a high level of service, and exciting energy for corporate or private events. 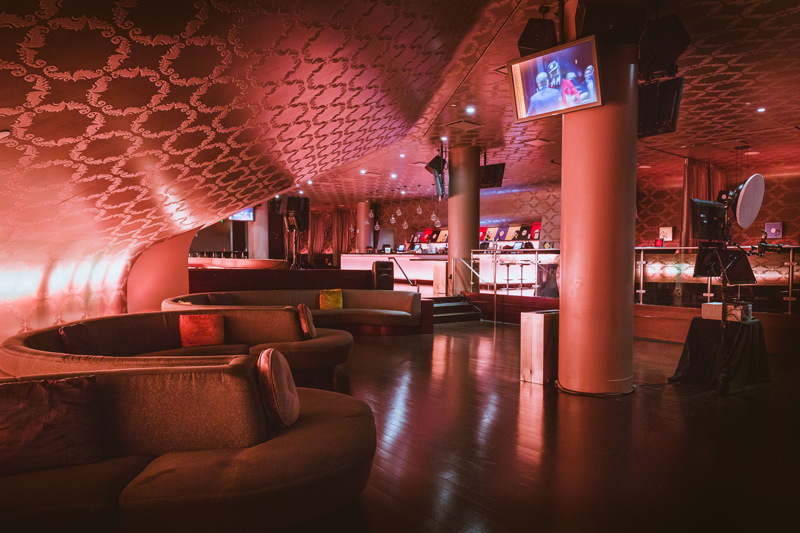 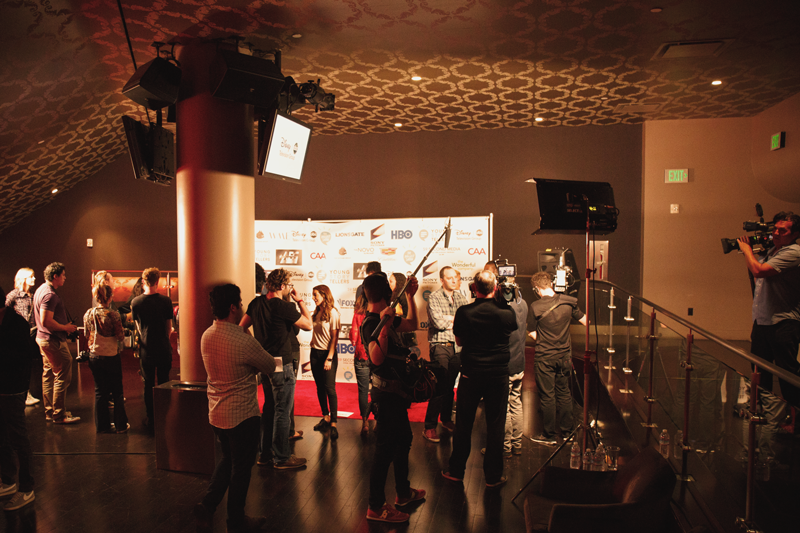 The Lounge can be utilized privately or in conjunction with a live show or event in the main room. 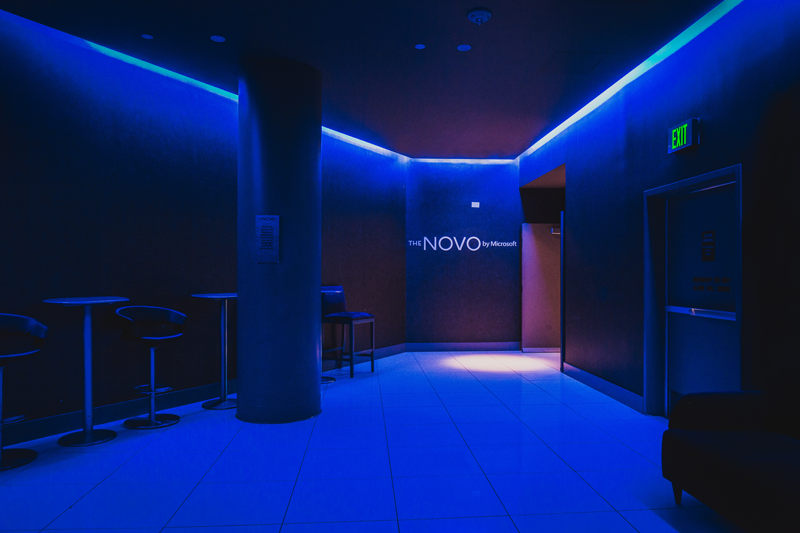 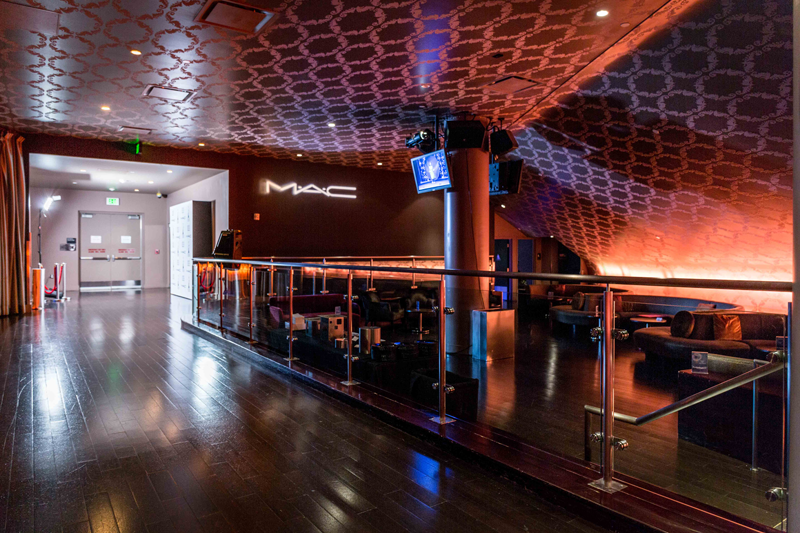 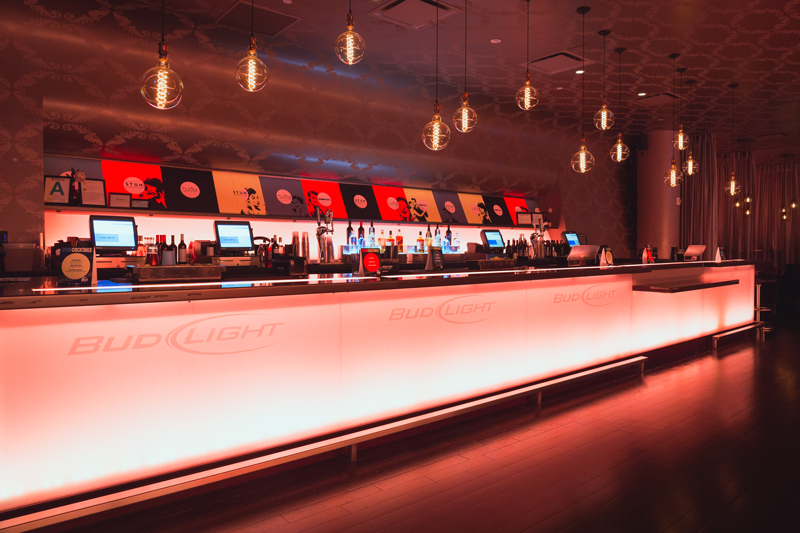 With flexible layout options, turnkey amenities for entertaining, and a private bar and entrance, the VIP Lounge is an exclusive event space inside The Novo for groups of 20 – 350. 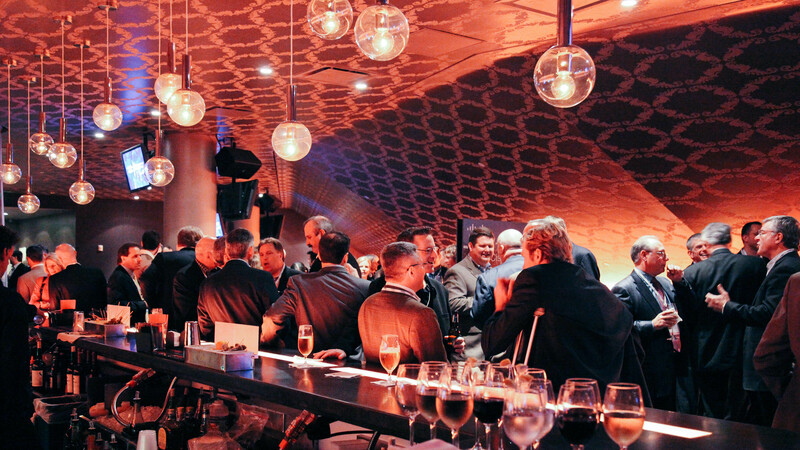 Our team of experienced event professionals will seamlessly make your next Corporate Event, Holiday Party, Client Experience or Social Event a success!